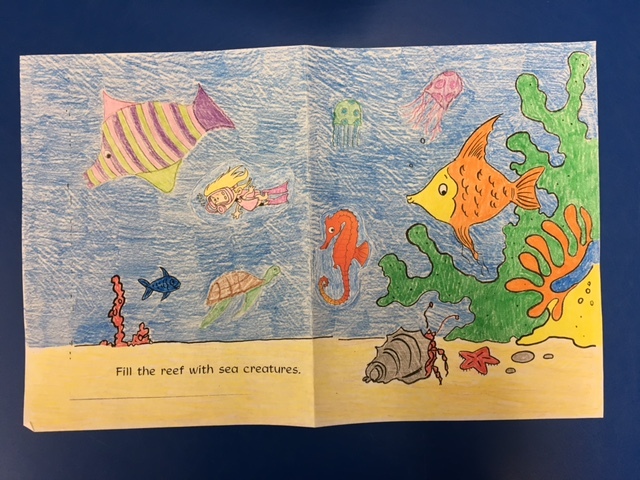 Mrs. Furman’s second-grade class went “deep sea diving’ into an informational text called Jellies. While we were looking at amazing coral reefs and jellyfish the size of whales, students learned the difference between a fact and an opinion. Our class was mesmerized by all the facts that we learned about jellyfish.